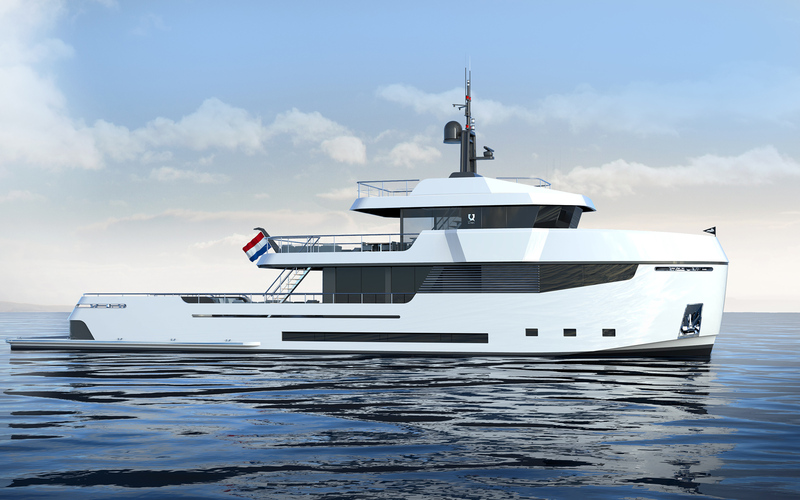 A fresh look on today’s Yacht Exterior Design. Established in 2013, Bernd Weel Design is a Dutch design company specialising in yacht exterior design for both motor and sailing yachts. As a company based in the Netherlands, where quality and efficiency are highly valued, we create realistic and above all groundbreaking exteriors. 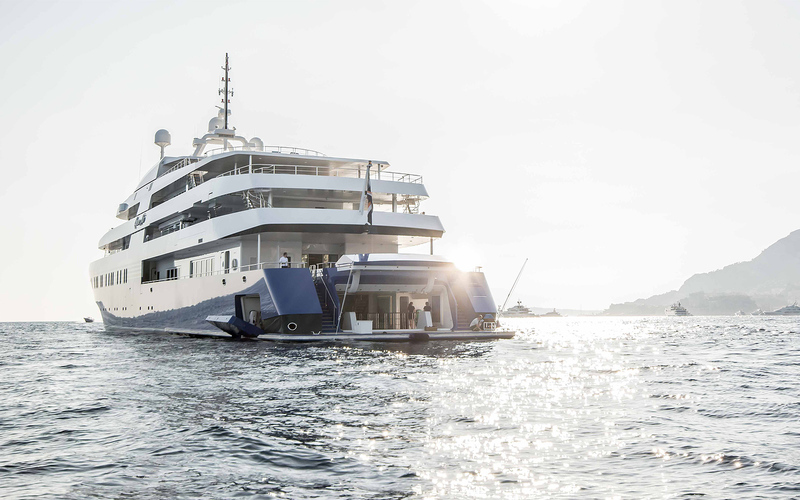 Experienced in architecture and car design, Bernd Weel Design provides a distinctive and clean look on today’s yacht design. 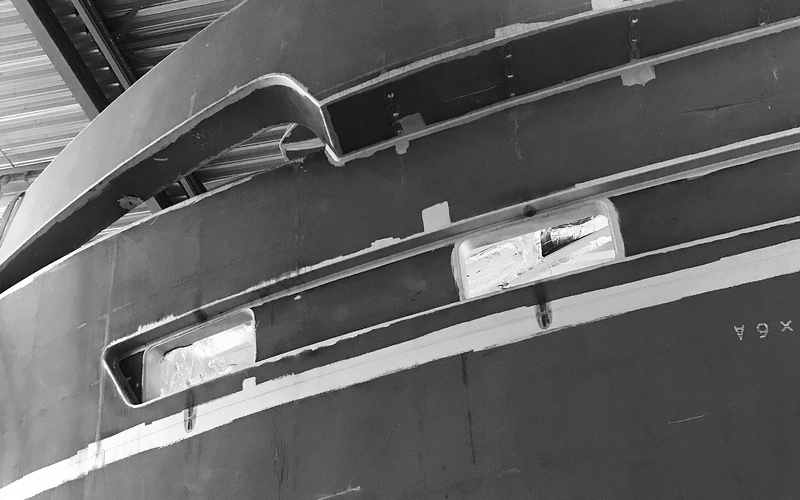 Our technical and creative know-how brings endless possibilities for both refit and new builds. We inspire the client with authentic hand drawn initial concept sketches, 3D surface models and provide production development services. Bernd Weel Design has a wide array of experience in the yachting industry and works closely with many renowned industry professionals. We are looking forward to getting in touch!